Reese Family Dentistry makes it a priority to stay up-to-date on the latest technology and trends in the field of dentistry. This not only makes a huge difference to the patient by saving time, money, and increasing comfort during procedures, but it also increases the efficiency and accuracy of the treatment we provide. 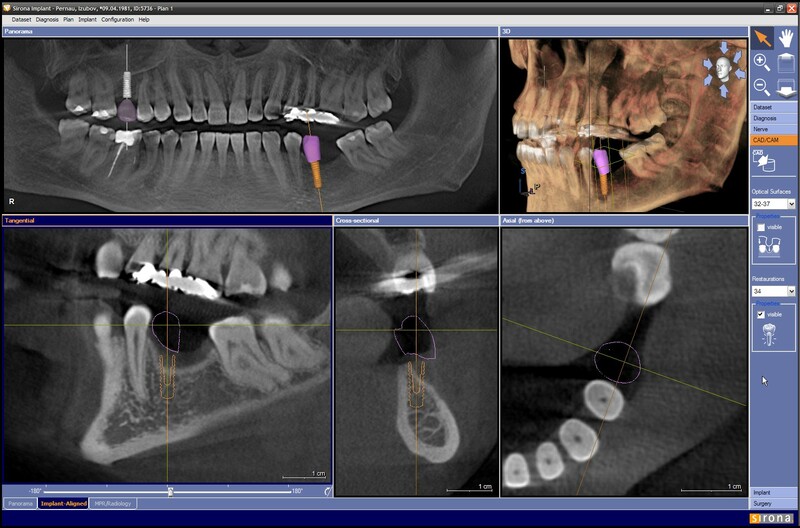 Some of the outstanding technology you will find in our office includes Waterlase iPlus Dental Laser, digital x-rays, Diagnodent, Rotary Endodontics, and the state-of-the-art Orthophos XG Sirona 3D CT Scanner. Our knowledge and expertise in the latest technology, as well as our efforts to stay on the cutting edge of the most recent training and continuing education, are what makes Reese Family Dentistry stand out as a leading dental office in the Twin Lakes area.